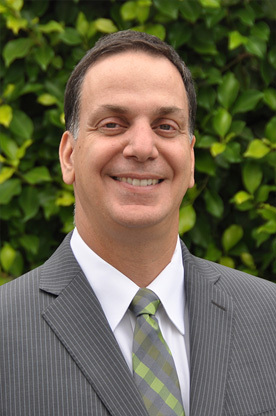 Steve Levy received a Juris Doctorate from Southwestern University School of Law and holds a Bachelor of Arts in Political Science from California State University, Long Beach. Upon graduating from law school, he opened the Law Offices of Steve Levy & Associates and handled court appearances in several areas of law. In addition to personal injury, criminal and bankruptcy hearings, Mr. Levy has over 18 years of experience with all aspects of collection litigation. In 2002 Mr. Levy expanded his practice nationwide by founding Court Appearance Professionals, the leading provider of attorneys across the country. Mr. Levy manages over 7,000 attorneys and has been extremely successful in assisting his clients collect millions of dollars. His strong commitment to his clients has earned him an outstanding reputation in the legal community. Mr. Levy has been married for thirteen years and has four children, ages 12, 10, 8 and 4. In his spare time, he enjoys cooking, golfing, coaching his kids’ soccer and baseball teams, and following his favorite hockey team, the Los Angeles Kings.